With over 15 years DJing experience of all genres of music we certainly know what works with party-goers of all ages. We aim to offer a quality service at reasonable prices. Our focus is on the customer's experience, with this in mind we will do what it takes to help ensure you and your guests have a great time! Whether you're getting married, celebrating an anniversary/birthday get in touch to see what we can do for you. We are committed to growing our position in the marketplace by providing parties to remember. Give us a call any time day or night for a chat for a no obligation quote. Required by many venues, Mobile Disco NE has a current PLI policy with DJGuard / in the amount of £2 million. Also required by many venues, Mobile Disco NE has supplied satisfactory evidence of holding current PAT inspections of their equipment dated within the last 12 months. A Method Statement outlining Mobile Disco NE&apos;s Health & Safety procedure for setting up disco equipment has been provided. Mobile Disco NE has provided Risk Assessments undertaken at events sourced via needadisco.com, indicating that they can undertake these competently. Why do people choose to book Mobile Disco NE? All looked very good, simply went for as thought his overall offer was the best. Because the quote was reasonable and he came across as professional and knowledgeable via the online chat function on his website. "Stephen was very helpful and a top bloke .... nothing was too much trouble. " "Thank you very much for the review, everyone seemed to really enjoy themselves :)"
"Steven really helped make my 40th birthday party into a brilliant night. Loads of people commented on how great the music was. I think I danced most of the night. I would definitely recommend Mobile Disco NE. " "Thank you for the great review! Glad you all had a good night, had some people that were ready to party which always makes for a great night. Thank you again for booking with me :)"
"Steven did an excellent playlist for my husbands 60th Birthday party would recommend him highly." 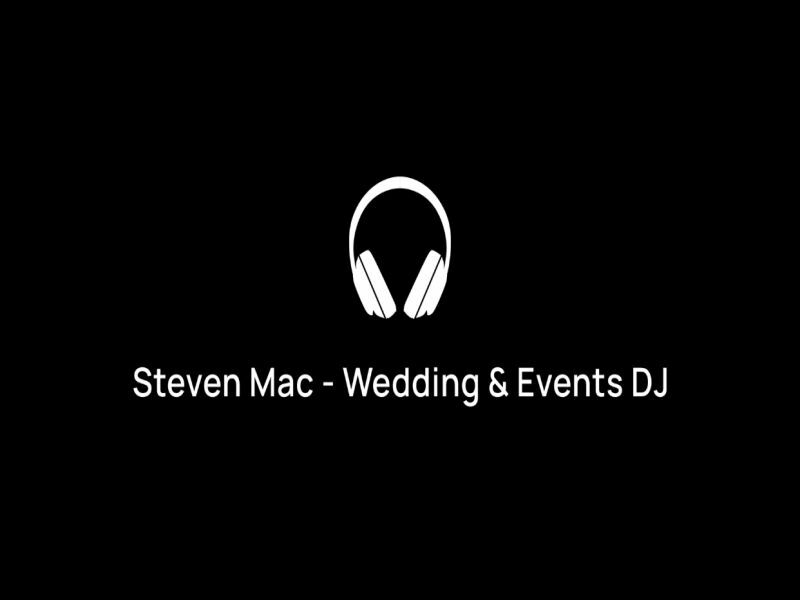 "Thank you so much for taking the time to leave me a review, glad you all had a great night and hopefully i'll see you again later in the year :)"
"Can honestly say that myself and my husband had the most amazing night for our wedding party, Steven and the playlist that he created being a huge part of it. Everyone was up dancing and can not stop talking about how great the music was. Very professional from the beginning, answering every question and meeting every request I wanted for the night, making it perfect. Can’t thank Steven enough!" "Thank you so much for the great review, glad you all had a great night and congratulations again :)"
"Thank you for taking the time to leave me a review, glad you had a good night!" "Music was excellent and Steven was extremely accommodating we had a great party thank you "
"Thank you for your review, glad you all had a great time :)"
"Steven was the only Dj to phone me rather than email. I think that set him apart right from the offset. It wasn't just another party, he cared about what mine and my guests' needs were. I was able to contact Steven easily right up until the event which went smoothly. We spoke at the venue before guests arrived and we chatted at the end of the evening. The music choices were faultless as we had previously discussed what I did and didn't like and he even made sure the lighting set the appropriate atmosphere throughout the night ie. Arrival, food, party time. I have kept Steven's number in my contact list as he is now my go-to guy! Huge, huge thank you Steven!" "Thank you very much for the great review, so glad you had a great night :) There were some songs i'd not heard for quite a while so it was good to play them for you and your friends. You're more than welcome and hope to see you again one day "
"Steven was absolutely brilliant, turned up early to set up and even helped us carry things in to set the room up, music was perfect mix of different genres and everyone had a great time, even 3 weeks after the party we are still having our guests ask who our dj was and we have even booked him for our wedding :) amazing dj and lovely guy "
"Thank you very much for your review, so glad you all had a great night and i'm looking forward to meeting you both again. Congratulations to you both, couldn't wish to meet a nicer couple :)"
"Steven was superb. We had a fantastic evening and he worked with a very detailed playlist that we provided. Outstanding in every respect. Thanks." "Thank you very much for the feedback, glad you all had a great night :)"
"Would definitely recommend Steven. He did a great job and was nice bloke to. " "Thank you, really appreciate the feedback and glad I could be a part of your night. Congratulations to you again :)"
"Could not fault this DJ. Really made our party! Would recommend very highly"
"Thank you very much! Glad you had a good night and happy I could be a part of it. " If you are contacting Mobile Disco NE about an event, it's always a good idea to include the DATE, LOCATION, EVENT TYPE, AGE GROUP and TIMINGS to speed things up!